The world of online commerce is often punctuated by lapses in online privacy and as a consequence breaches in customer privacy and information. Online technology has been growing by leaps and bounds and has given rise to additional advertising avenues for small businesses on the web. As online technology continues to grow with it grows business intelligence platforms such as customer relationship management (CRM) tracking and management of customer information, customer analysis and foresight into trends, preferences and demographics. Privacy regulations are not just subject to online websites anymore but all third party websites, social media pages, mobile apps, ad words landing pages and the like. The business of collecting customer information for commercial use can be an illegal landslide if done improperly. Data mining companies often exist with the primary goal of selling customer information to advertisers and businesses. Such companies are subject to strict privacy disclosures in the harvesting, maintenance and distribution of customer profile information such as what companies their information will be marketed too, whether they will receive e-mail or phone communications, the length of time their information will be used, the number of times their information will be used and how to unsubscribe from third party subscriptions etc. Third party billing websites such as pay pal and other merchant services form instant accessible customer profiles of your customer’s information on purchase. This can be used for additional purposes such as follow-up e-mail marketing. Disclosures should be made on your website before pointing them to your merchant servicer. 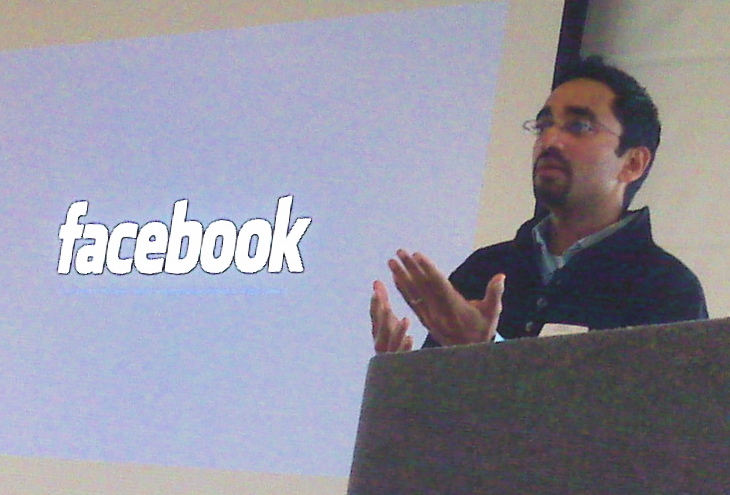 Facebook recently got in a scuffle with its users over the commercial use of its “like” button. Beforehand Facebook had used company likes from its users to market offers from those companies to users who had liked the company without disclosing to them they had done so. Small discrepancies lead to big courtroom battles or class action lawsuits. Small Businesses and large companies must learn from the mistakes of others in order to keep from making their own mistakes.